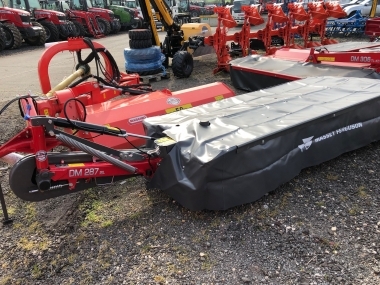 Massey Tractors at Chandlers Spilsby Depot MF tractors have been supplied from our Chandlers Spilsby depot since the early 1970's. 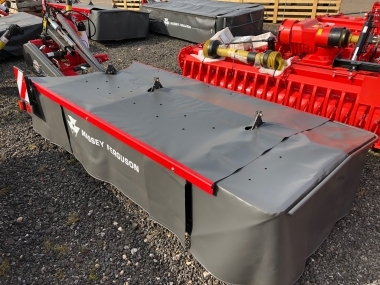 It is easy to find our Massey Ferguson tractors depot in the centre of the town of Spilsby in North Lincs. Use the interactive map below to plan your visit. The depot is open 6 days a week for viewing, contact our experianced sales team to arrange your trip. 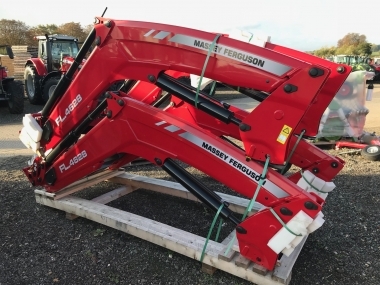 Massey Ferguson used tractors are prepared at our Spilsby workshops by our trained technicians to a high standard. Shipping can be arrange for local, national or international supply. 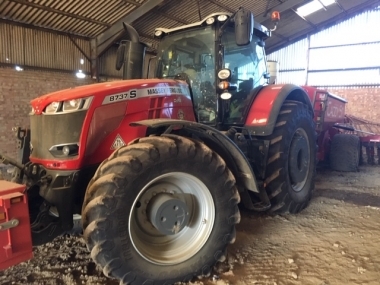 Visit Chandlers Used Massey Ferguson tractors depot at Spilsby on the Lincolnshire Wolds. 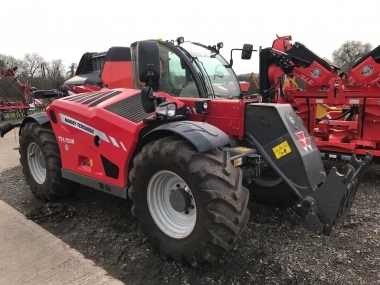 Chandlers Spilsby depot is open 6 days a week (closed on Sundays) for viewing of our stock of second hand Massey Ferguson tractors. 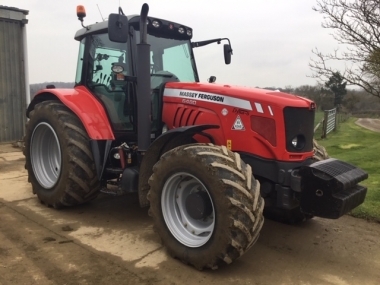 Phone ahead to check the location of the second hand tractor that you are interested in, and one of Chandlers Used Massey Ferguson tractors sales team will be pleased to meet you and assist you with your enquiry. 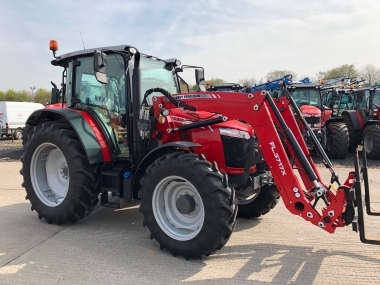 To find the Chandlers Spilsby depot head into the centre of Spilsby, where you will find a good stock of used MF tractors. 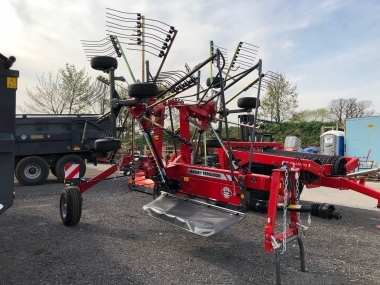 At Chandlers Massey tractors depot at Spilsby our highly trained engineers prepare and service our stock of used Massey Ferguson tractors using only genuine AGCO Massey Ferguson parts. Tractors at our Chandlers Spilsby depot are available for retail, trade and export sale. Shipping can be arrange to our most local port at Immingham, nr Hull (2 hrs by road). If you are planning a visit to our Chandlers Spilsby depot, we are based approximately 1 hr drive to the East of the city of Lincoln. The most local airports are Humberside (1 hr 30 min by car), and Doncaster Robin Hood airport (1 hr 30 min by car).